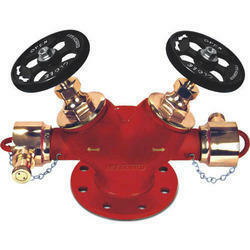 We are a leading Supplier & Trader of Fire Hydrants such as Hydrant Valves, Fire Short Branch Pipe, Fire Hose Couplings, Fire Hose Reel Drums, Fire Canvas Hose, Double Hose Box and many more items from India. 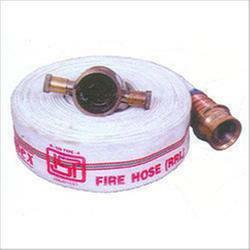 In order to keep pace with the never-ending demands of clients, our company provides Fire Fighting Collecting Head. 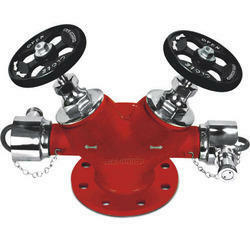 This Collecting Head is used in different firefighting industries. It is available in varied sizes and specifications as per the customer’s requirements. 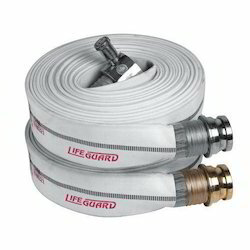 Our product range is used to feed water from pipes to the inlet of a fire tender. 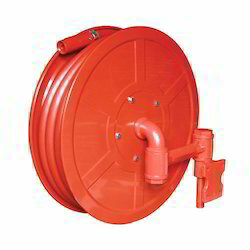 Spotted as a reliable firm, we offer Fire Hose Reel Drums to our clients. Made from non ferrous metals, it is corrosion free and hence is appreciated much by our clients. 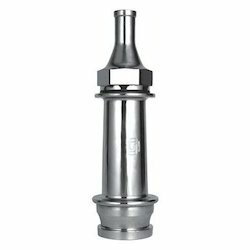 This cylindrical spindle is made up of high quality metal, or fiberglass or plastic. This functions well on both mode whether it is portable or permanently fixed. It also ensures longer service life and sturdiness. It is widely used in hotels, shopping centers, low and high public buildings and warehouses. It carries water or other fire retardant to extinguish fire. 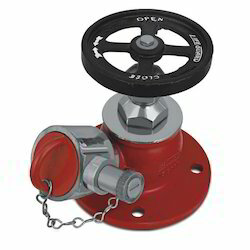 Being a quality oriented organization, our company is indulged in offering Aluminum Single Head Landing Valve. This Aluminum Single Head Landing Valve is available in different sizes, shapes, standards and range according to the customer’s specifications and demands. Our product range is furthermore corrosion resistant in nature. 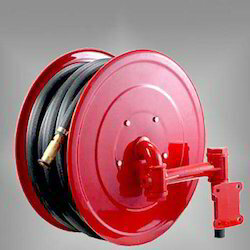 Precisely designed assortment of Fire Hose Box is offering by us to our reputed clients at most economic rates. 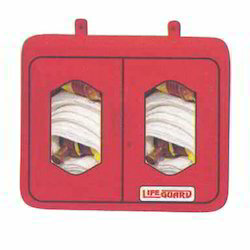 Our Fire Hose Box is easy to access in case of urgent situation. Also, we designed this Fire Hose Box with keeping in mind the various customer’s requirements. 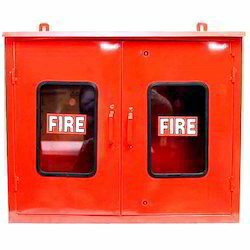 We have been counted amongst the most trusted names in this business, involved in offering supreme quality array of Fire Hose Box. This Fire Hose Box is available in different sizes, shapes and designs according to the customer’s demands. Furthermore, our product range is known for its sturdy construction and optimum finish. We have mastered the art of offering Fire Short Branch Pipes. Renowned for their exceptional functionality and state of the art fabrication, these short branch pipes could be installed quite easily. These are equipped with precious components and are widely appreciated by our clients for its marvelous and fantastic quality. In addition to this, these could be availed in plethora of range and specifications. 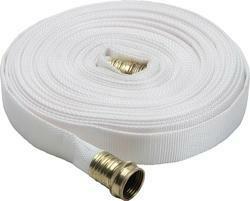 Matching up with the ever increasing customer’s demands, we offer standard quality range of First Aid Hose Reel. 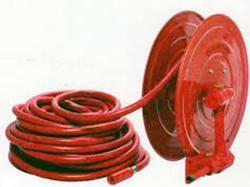 This First Aid Hose Reel is available in varied thickness according to the client’s demands. Furthermore, at industrial leading price, clients can buy this product from us. Keeping the ever growing demands of customers in mind, our company is involved in presenting Stainless Steel Double Head Landing Valve. This Stainless Steel Double Head Landing Valve is known for its dimensional accuracy, optimum performance and flawless finish. Our product range is available in market at most reasonable rate. We are backed by our years of experience in this domain, providing Gun Metal Coupling. Superior quality gun metal is used in manufacturing of this product. This Gun Metal Coupling is highly appreciated amongst customers for its excellent features such as robust construction and smooth finish. 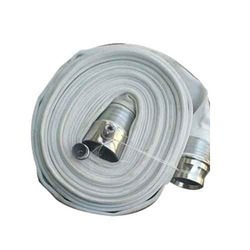 In order to keep pace with ever increasing demands of customers, our company is involved in offering Fire Hose Coupling. 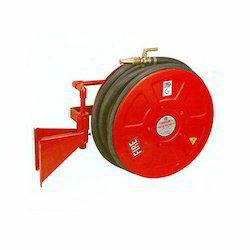 This Fire Hose Coupling is available in different sizes and shapes as per the client’s demands. To get the total satisfaction of customers, we provide this product at pocket friendly rate. 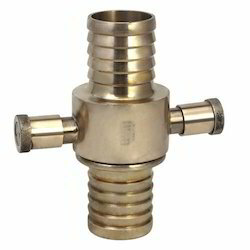 We have carved a niche amongst the most trusted names in this domain, engaged in presenting Stainless Steel Coupling. 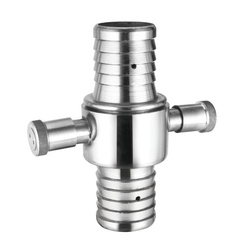 This Stainless Steel Coupling is used in different industries to check the flow of liquid. To attain the maximum satisfaction of customers, we offer this product at most competitive price. 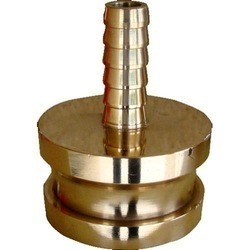 Leveraging over the skills of our qualified team of professionals, we are involved in providing excellent quality array of Gun Metal Landing Valve. Our product range is designed by using high grade gun metal. Moreover, this Gun Metal Landing Valve is extensively used for different industrial purposes. 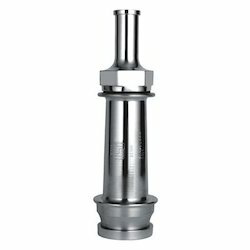 We have carved a niche amongst the most trusted names in this business, involved in providing Stainless Steel Landing Valve. Superior quality stainless steel is used in designing of this product. 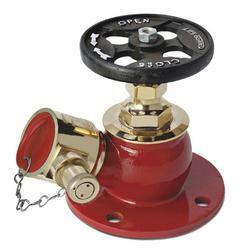 Furthermore, this Stainless Steel Landing Valve is used in different firefighting applications to control the flow of water. We are a prominent name in this domain, engaged in presenting supreme quality assortment of Gun Metal Landing Valve. This Gun Metal Landing Valve is designed by using advance machines and quality material. Furthermore, it is available in different sizes and standards according to the client’s requirements. 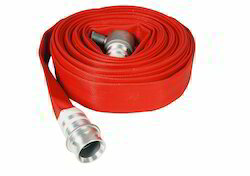 Fire Hose Coupling comes as a set of Male & Female Coupling used for fire fighting purpose, usually attached to 63mm Canvas RRL hose / CP hose. Owing to rich industrial experience, we offer Gun Metal Branch Pipe Nozzle to our clients. 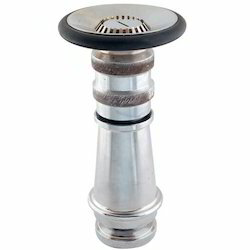 We design the product using high grade materials and works as a basic firefighting nozzle, which are fitted with a choice of nozzles suitable to flow and operational requirement. It is manufactured in such a way that it has smooth finish which attracts maximum clientele. Offered price range is convenient for our clients. We are a client-focused firm offering Stainless Steel Branch Pipe Nozzle to our clients. 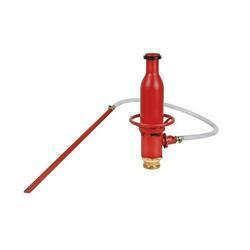 These nozzles are used by the fire brigades as the basic fire fighting equipment. 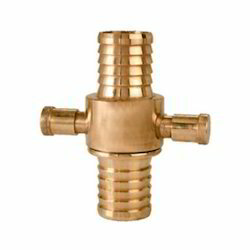 These durable nozzles are manufactured using high quality materials at vendors end. Our skilled team make use of their knowledge and experience to make the product efficient and quality oriented so that our clients can get their requirement fulfilled. Foam Making Branch Pipe commonly called Fire Gun for making foam comes in 2 different types depending on the range of foam jet created. 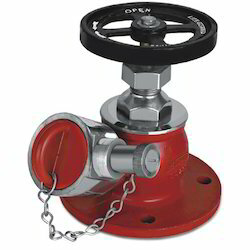 We offer Hydrants Valves which has a single head and is used in various fire brigades, insurance companies and many other sectors. Available in multiple sizes, the product is easy to operate and repair. 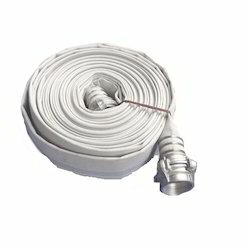 Owing the properties like excellent durability, it is an active fire protection measure. 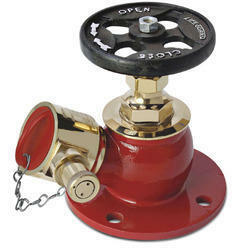 To provide a powerful flow of water, this fire hydrant valve is used. It controls high pressure and makes the product perform efficiently. 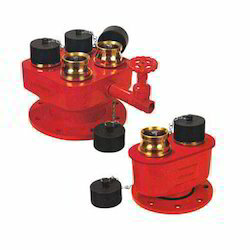 Looking for Fire Hydrant System ?